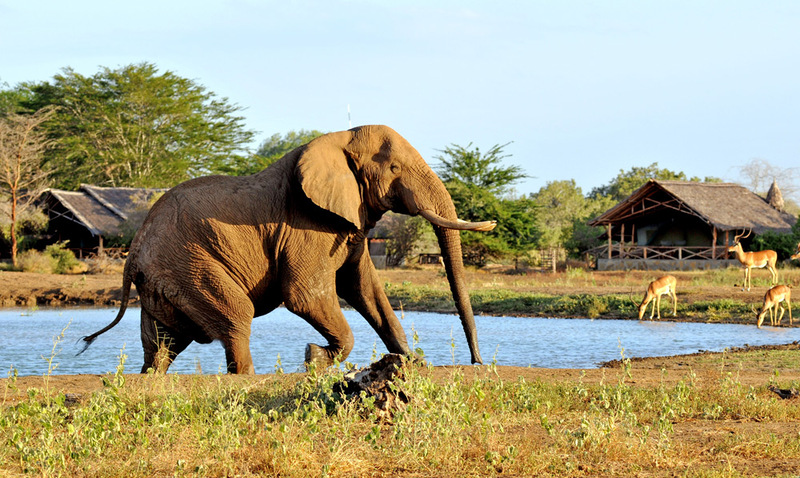 Tsavo National Park in Kenya is probably on every wildlife enthusiast’s bucket list. 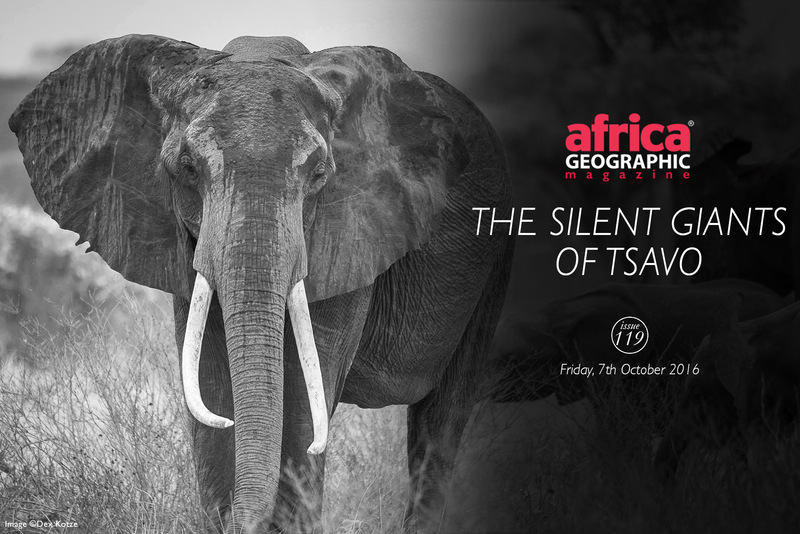 Renowned for its stories of man-eating lions, and admired for its famous elephants covered in red dust and the Critically Endangered hirola, a trip to Tsavo imbues tranquility in the African wilderness with the prospect of observing big tuskers in their natural environment. Spanning an area of 22,000km² – making it slightly bigger than South Africa’s Kruger – Tsavo is Kenya’s largest national park. And I had the good fortune to be guided in the park for nearly a week by Richard Moller, the Chief Executive Officer of The Tsavo Trust, and stay at Satao Camp in Tsavo East, which kindly subsidised some of the accommodation, meals and transfers. 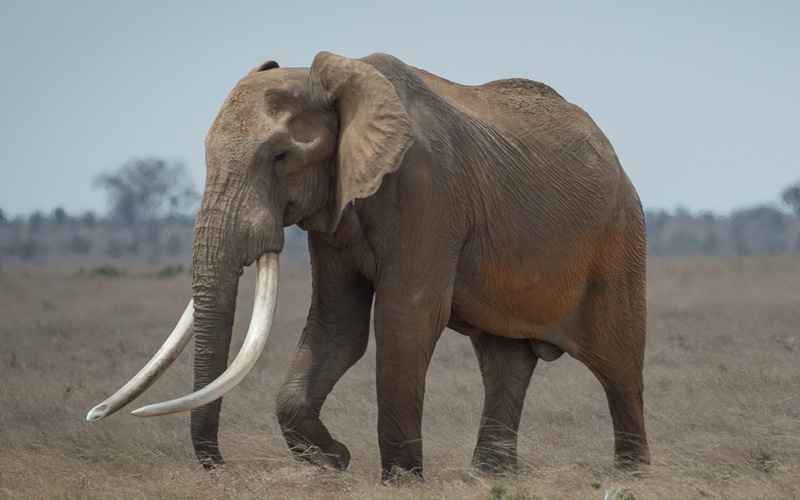 The park’s nine big tuskers are among perhaps only 40 on the whole African continent today, as these so-called ‘hundred-pounders’ have been all but wiped out as a combined result of poaching, trophy hunting and large scale exploitation of ivory for consumer goods. So it was a dream of mine to try to locate a few of these remaining iconic giants, and capture them on camera for monitoring purposes and posterity. Note from the editor: We are very aware of public sensitivity to the disclosure of the location of large tuskers. This feature was put together under the close supervision of the Tsavo Trust, which takes excellent care of Tsavo’s special giants. Read on for further information. Arriving in Kenya for research and a photographic safari excursion means you have to pack very few clothes and ensure your photographic equipment takes precedence. It is only by patiently spending 10 to 12 hours a day in the bush that you will have even the remote chance of seeing a big tusker. Richard is a seasoned fixed wing pilot and treated me to the joys of aerial observation in the Super Cub on his daily reconnaissance flights. It struck me how easily Richard could identify the elephants from great distances, and we circled far away from them to avoid disturbing their peace. Thanks to his skill, I achieved my goal and managed to see three of the largest bulls in the park, as well as a few very large females and several emerging tuskers. One evening, after spending 12 hours in the wilderness, local Tusker beer in hand by the fireplace, Richard and I reminisced about the wonders of nature that we had managed to locate during the day. 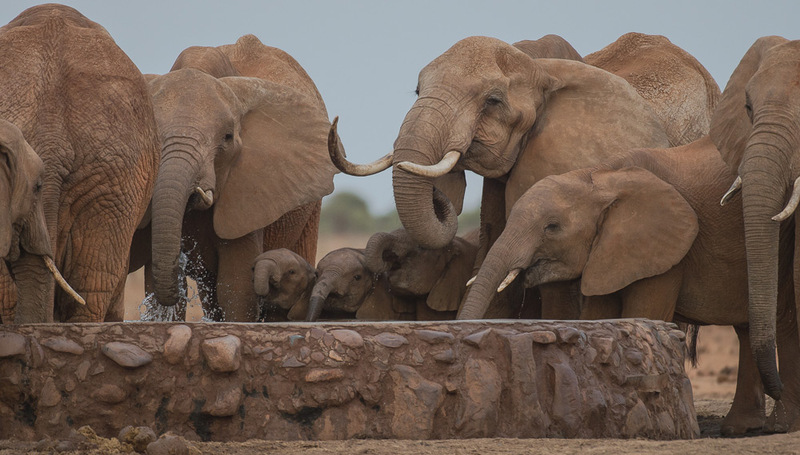 While the waterhole at Satao Camp was inundated with elephants, sometimes as many as 60 quenching their thirst until late at night, our conversation focused on how to save these hidden icons of Africa’s savannahs. No sooner would a herd step back into the darkness to wander miles away in search of food, than another 30 elephants would arrive with rumblings and friendly scuffles in the dark, splashing at the waterhole in sheer delight at the coolness of the water on their bodies. It was a remarkable experience to fall asleep in our luxury tents later, surrounded by the stillness of the night that was only interrupted by the sounds of these majestic beings. Sadly, the egoic obsessions of Western hunters to shoot powerful beings is still very prevalent in this day and age. 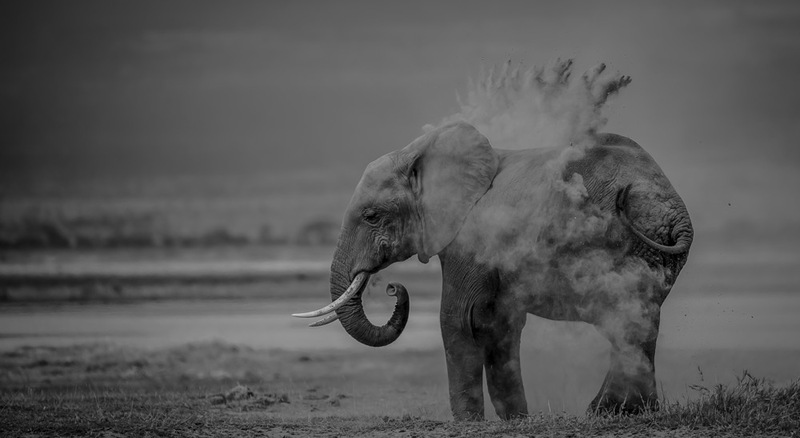 Although Kenya has banned hunting since the mid-70s, elephants do traverse freely to neighbouring Tanzania where elephant hunts are still taking place legally. Consequently, some iconic elephants have wandered perilously across the open borders, unknowingly taking the risk of being shot to decorate a mantelpiece some 14,000km away. 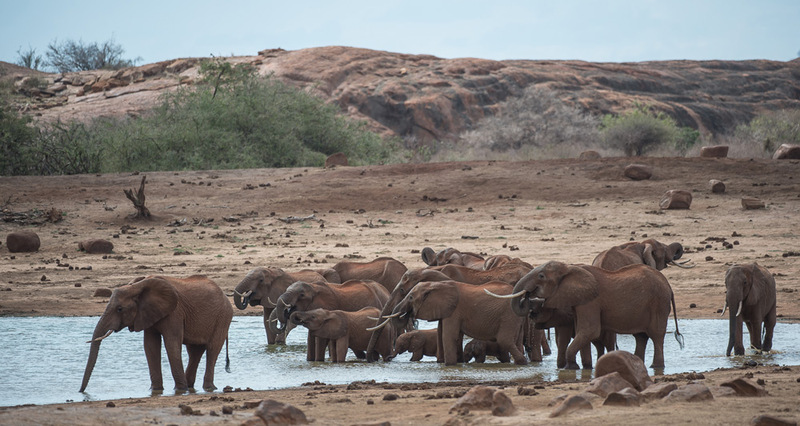 Observing these magnificent elephants in Tsavo East filled me with inner turmoil. Years of my research have revealed how world leaders, CITES, and the corruption in range, transit and consumer states have essentially failed these majestic and sentient beings. Where once 10 million elephants roamed the African continent some 200 years ago, less than 420,000 now remain. 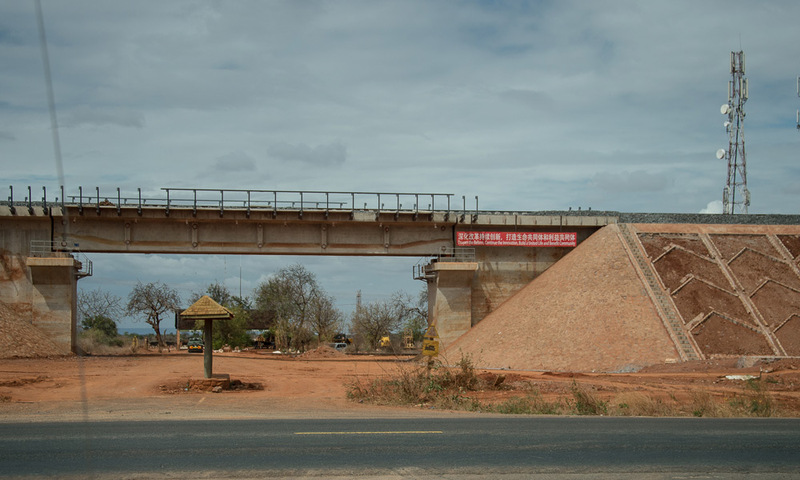 While travelling from Satao Elerai Camp in Amboseli, I witnessed how Tsavo East and West are cut in half by the road that leads from Nairobi to Mombasa. China has also financed over 90% of the new 609km railway line that runs parallel to the road and is due for completion in December 2016. 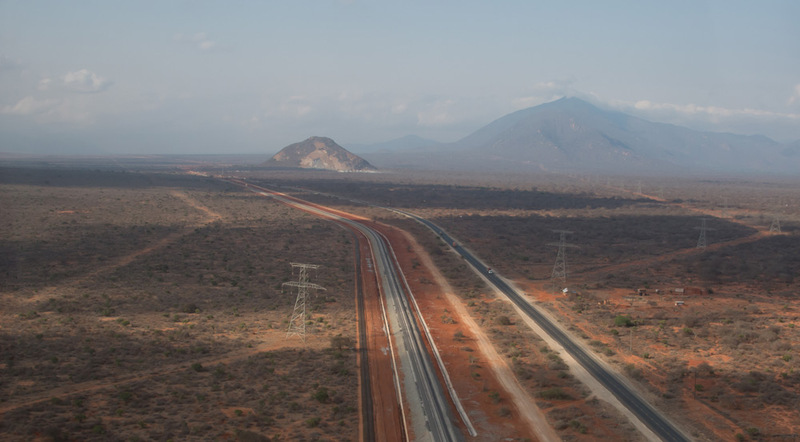 The Mombasa-Nairobi standard gauge railway is the biggest infrastructure project in Kenya since the country’s independence, and will eventually link Mombasa, which is the world’s largest transit point for ivory smuggling, with other major East African cities, such as Kampala in Uganda. The railway line is designed to carry 22 million tonnes of cargo a year, or a projected 40% of Mombasa Port throughput by 2035. Upon seeing this massive railway project, I recalled how, when arriving in Nairobi from Johannesburg days earlier, my attention was immediately drawn to the fact that nearly 90% of travellers at passport control came from China, including those in the queue for Kenyan passport holders. I had a brief flash of Howard French’s book, China’s Second Continent: A guide to the new colonisation of Africa, that I had read a year ago. I witnessed his experience firsthand and shuddered to think of the aftermath for Africa’s wildlife, considering the vast numbers of elephants poached to fulfill the Asian demand for ivory. The Great Elephant Census is the largest pan-African aerial survey since the 1970s and recently released its results ahead of the CITES Conference of the Parties in Johannesburg at the end of September 2016. It showed that in seven years, between 2007 and 2014, numbers of savannah elephants plummeted by at least 30%. 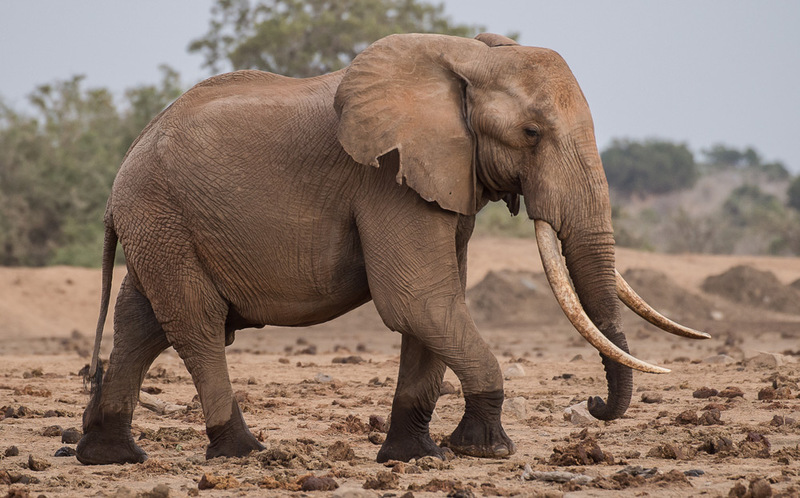 At this year’s Conference of the Parties, a vital decision was made concerning the loathsome practice of ivory sales for carvings and collectors’ cabins. Namibia and Zimbabwe’s proposals, which were strongly supported by South Africa, to export ivory stockpiles were rejected by members. 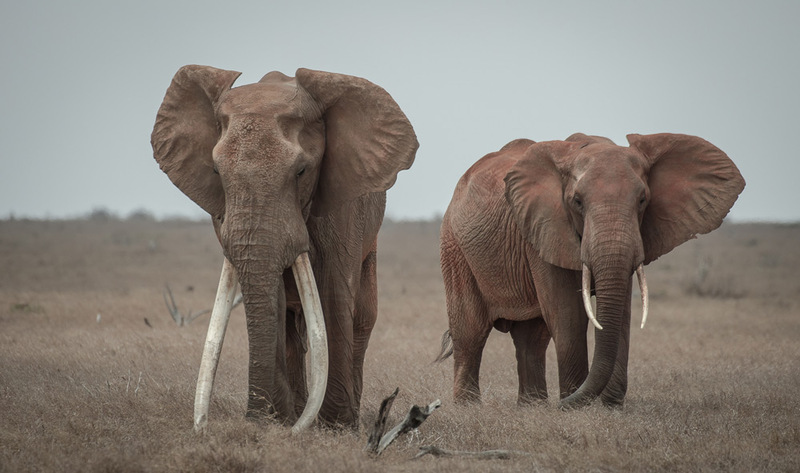 After all, the morally unjustified decision in 2008 to allow a once-off sale of 106 tonnes of ivory to Japan and China yielded a mere US$15.5 million, which is an absolute pittance if one considers how 35,000 elephants a year have been slaughtered for their ivory since that time only eight years ago. However, another proposal by the African Elephant Coalition, which consists of 30 African states, to up-list Southern African elephants to Appendix I for the highest possible protection, was sadly rejected at the CITES conference when the EU blocked the proposal. 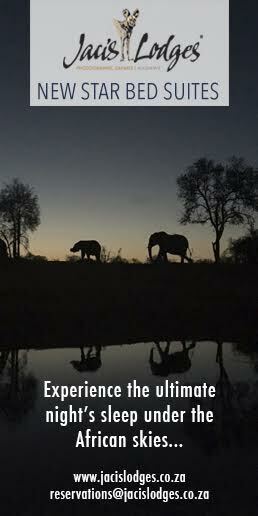 Importantly Botswana, with nearly one third of the continent’s elephant populations, supported the coalition proposal. On the second day of my trip we spotted a carcass of an elephant that had died a natural death. Later in the day Richard asked the KWS rangers to accompany him to collect the ivory lying next to the dead animal. Their conversation was in fluent Swahili and it was clear to see that the relationship between him and the rangers was filled with deep mutual respect for each other’s work and their efforts as the custodians of Tsavo’s heritage. Two years ago the carcass of Satao, the world famous big tusker, was found in the area. He had been killed by a poisoned arrow and found with his faced hacked to pieces for his tusks, which were destined to decorate the desk of an Asian collector. 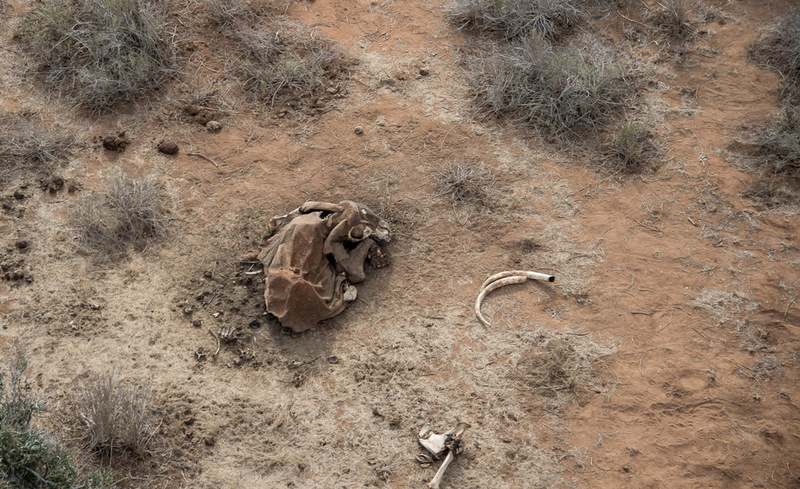 World conservationists called this a monumental loss. As a result of the prevalence of poaching, Richard would like to see one or two of the iconic Tsavo tuskers enjoy a Presidential Security Decree to protect them, as was the case with the famous tusker called Ahmed of Marsabit National Park in Kenya in the early 1970s. 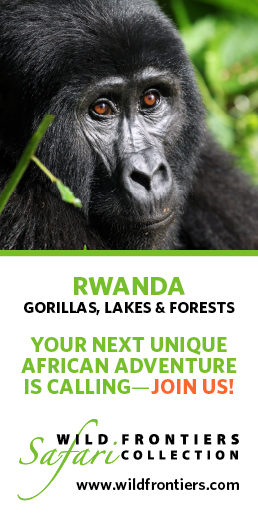 If successfully repeated, this will be a momentous achievement in conservation leadership by an African president. Over the next few days I was elated to observe the successful co-operation between The Tsavo Trust, a field-based NGO established four years ago, and the Kenya Wildlife Services. 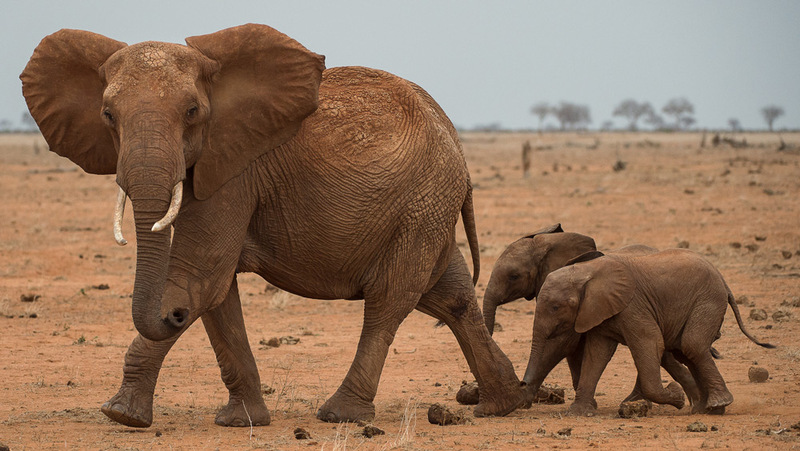 In less than four years since Richard Moller embarked on his NGO’s programme to protect Tsavo’s tuskers, elephant poaching in Tsavo has reduced by over half. There are few examples of close co-operation by African NGOs and their government counterparts in wildlife conservation, so this is a notable venture. 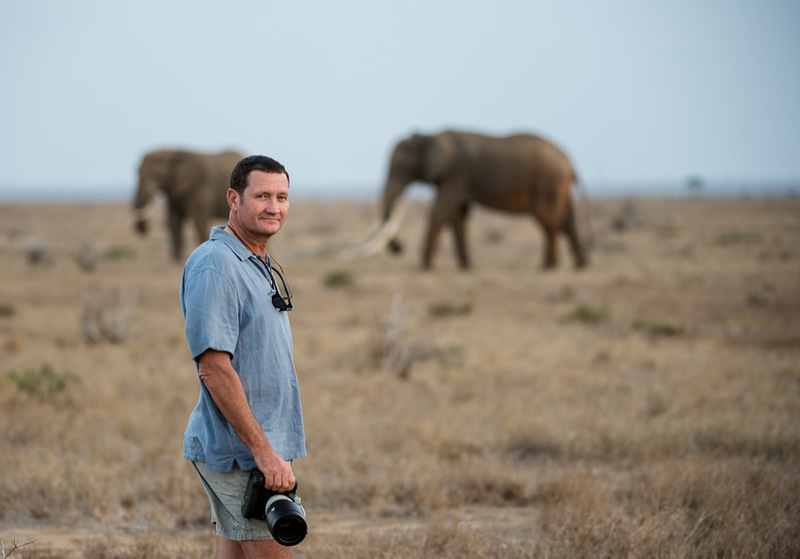 Richard and his co-pilot, Josh Outram, spend over 60 hours per month recording the silent giants of Tsavo’s savannahs, and they have donated in excess of US$300,000 worth of anti-poaching vehicles and equipment to KWS since inception. They also work closely with local communities, as they fully appreciate that the survival of Africa’s iconic species is dependent on the participation of people who live on park borders. 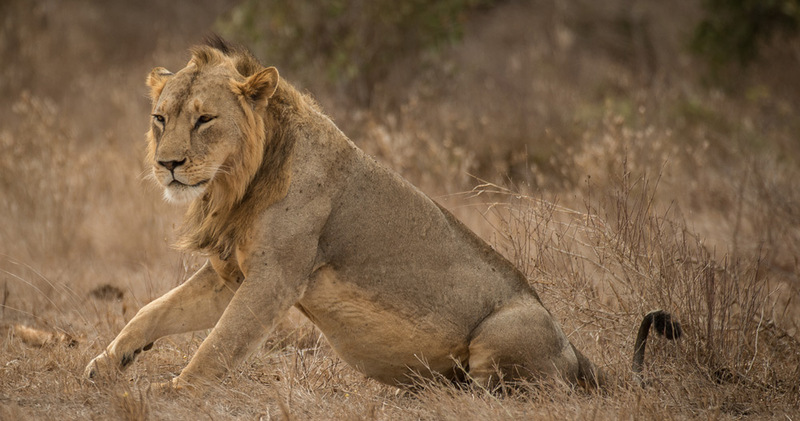 Human-wildlife conflict is at the root of an ecological disaster still in its infancy, and apex predators such as lions are especially affected in East Africa, as they pose an enormous threat to the cattle herders, so are consequently often killed or poisoned. The ubiquitous pastoralists are, according to my sources, spending months in the park grazing the cattle of wealthy politicians, even though this is illegal. Over the course of our week in the area, Richard and I flew over several cattle herds and, a few days later, on my outward journey from Tsavo East, I again observed several thousand cattle and goats inside the park boundaries. The implications that this also has on Tsavo’s ecosystem are immense. From the Super Cub, I noticed that areas north of the Galana River were deprived of any flora and saw massive expanses of soil erosion caused by the hooves of livestock that had been herded to the river for water. According to documents published by the United Nations, Kenya’s current population of 46 million people is expected to grow to 157 million by 2100. Africa’s people will swell from 1.2 billion today to 4.4 billion by the end of the century. These existing difficulties will increase tenfold over the next 80 years. Unless addressed now by closely involving local communities in conservation initiatives, this increase will spell disaster for Africa’s endangered species. 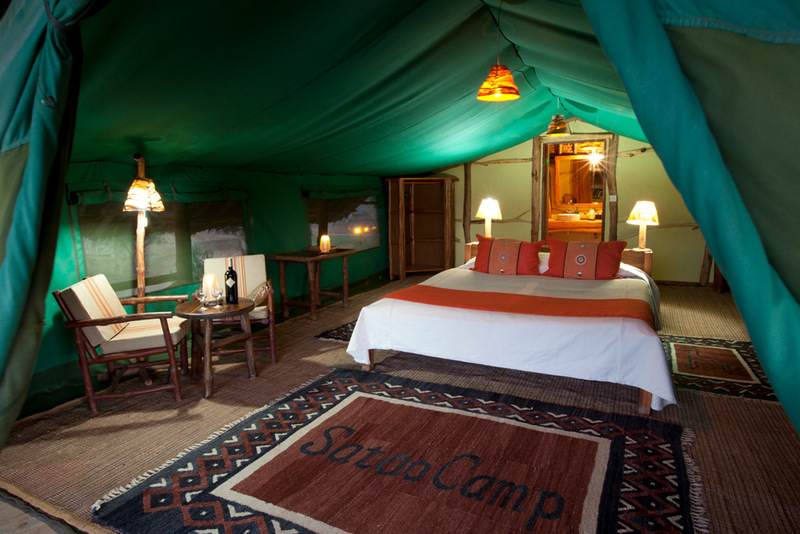 If you’re planning a trip to Tsavo National Park, Satao Camp in Tsavo East is a luxury eco-camp that makes for an ideal base from which to explore the area. Thanks to its fabulous light and unbelievable views, Tsavo East is a paradise for photographers who particularly wish to get shots of the Mudanda Rock, Lugard Falls and Yatta Plateau. With only one lodge and four camps within Tsavo East, the rolling hills of the park have a very remote feel, which means that Satao Camp is able to provide a rather exclusive experience. Nestled amongst trees, the semi-circular layout around a waterhole of its 20 ensuite tents offers guests fantastic views from their private verandahs – on which they can toast a Tusker after spending the day in search of this beer’s namesake. Travel in Africa is about knowing when and where to go, and with whom. A few weeks too early / late and a few kilometers off course and you could miss the greatest show on Earth. And wouldn’t that be a pity? 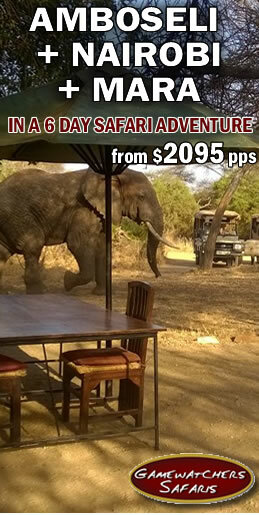 Read more about Tsavo here, or contact an Africa Geographic safari consultant to plan your dream vacation. 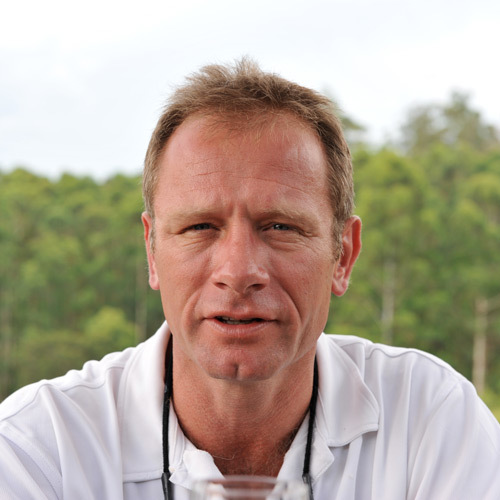 Dex Kotze is a businessman who applies his business experience of 30 years to the world of conservation. With a deep passion for Africa’s wildlife and wildlife photography, he started an NGO called Youth 4 African Wildlife, which aims to create next generation global ambassadors for endangered African wildlife through experiential research, social media, film and photography. Since its inception four years ago, over ZAR800,000 has been raised for rhino conservation, with proceeds assisting in the successful translocation of rhinos to Botswana and purchase of anti-poaching security dogs and equipment. His passion also steered him in 2014 to be a core strategist of the international NGO, Global March for Elephants, Rhinos and Lions, raising international awareness of the plight of elephants, rhinos and lions. Dex is also a director of South Africa’s The Rhino Orphanage, a non-profit company based in Limpopo. This was the first of its kind when it was established in 2012, and it is a haven where injured and orphaned rhino calves are cared for, with the aim of releasing them back into the wild. He lives on a farm with his family in the Lowveld in Mpumalanga, from where he travels regularly to the bush as a conservation educator and infrequently to Johannesburg as a director of jewellery company Jenna Clifford Designs, which he co-founded with his wife, Jenna Clifford. Dex, this is a brilliant, informative and superb article. We’re so fortunate to have you on our GMFER core team. Just wish we’d all been able to be in Tsavo with you as you researched and photographed this piece. Thank you.